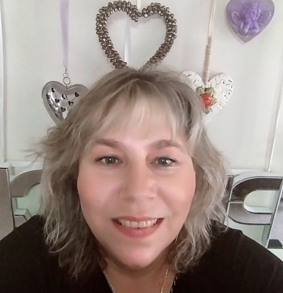 Karen Lange is a Qualified Educator, Motivational Speaker, Reiki Grand Master and Master Teacher since 1999, Gifted psychic and Chairperson of The Reiki association of Southern Africa. She is also the Karuna reiki practitioner representative for South Africa. She is also recognized as a teacher by the Jikiden Reiki institute in Kyoto Japan. She began her career as a school teacher in Biological Sciences. She left the teaching profession to follow her spiritual calling of empowerment teacher and spiritual councilor. 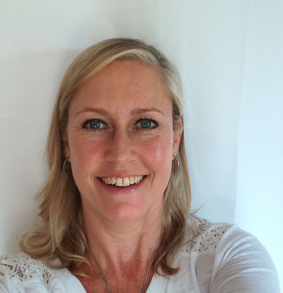 Karen teaches Reiki, Crystal Healing, Inner Alchemy and facilitates Louise Hay empowerment workshops. She is the principal teacher at the Soul Healing Academy and also a talented exhibiting artist. She has designed courses that are taught worldwide. Karen has been on Television, Radio and written articles in numerous magazines. Member of the task team scoping the curriculum for a National Certificate, with Health and Welfare Skills Education Training Authority – HWSETA and Quality Council for Trades and Occupations. Debra Stevens is a savvy and insightful spiritual teacher, a registered natural remedy practitioner, hypnotherapist and integrated energy healer incorporating: Reiki; Western and Japanese styles and Crystal Healing. She is the Founder and Principal of the Energencia Academy and Energencia Corporate and Personal Wellness. 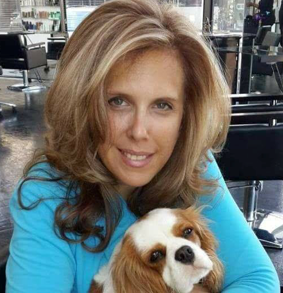 Debra brings together 25 years of extensive training and expertise in healing and teaching of energy healing, deeper consciousness, inner wisdom and transformation. Debra is a registered Master Teacher with the Reiki Association of Southern Africa and Crystal Healers International as well as international Reiki associations. Alanha is a Reiki Master Teacher and Crystal Healing Teacher for Energencia Academy in Hillcrest, she runs a natural and energy healing private practice, in addition to Reiki and Crystal Healing. Alanha is also a reflexologist and spiritual hypnotherapist and a spirit medium. Alanha has a special talent for working with children and teaching children’s Reiki. Alanha currently serves as a trustee for the Reiki Association of Southern Africa and Crystal Healers International. Gina Ambrose holds Master Teacher status in Usui Shiki Ryoho, Karuna (R) Reiki, Usui Reiki Ryoho and Gendai Reiki. She is a RASA Accredited Master Teacher in Cape Town and teaches Crystal healing as well. Gina has also received training in Jikiden Reiki and is registered with the Jikiden Institute in Japan. 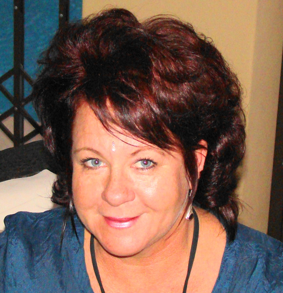 Gina has been sharing Reiki for the past 18 years and teaching the modality for the past 10 years. Having found her passion in Reiki and Crystal Healing, Gina reduced her working hours in Marketing to dedicate her time to furthering the healing modalities in the Western Cape. Antoinette Maake is a Reiki Master and Master Teacher. She has completed Soul Healing Usui Shiki Ryoho, Karuna® Reiki, Crystal Healing, Pet Healing, Gendai Reiki, Jikiden Reiki, Usui Reiki Ryoho (Eastern), and Lightarian™ Reiki (All levels). Antoinette holds an Msc Degree in Packaging Technology and has a career in that discipline. In 2006 she had a spiritual calling and found Karen Lange. Antoinette progressed into a deeper study of herself which motivated her to become a teacher in 2013. 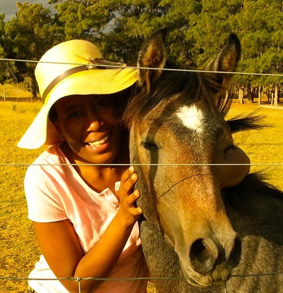 Discovering the wonderful world of energies has completely changed her life and deepened all her other interest such as Yoga, nutrition (Veganism) and animal healing the main focus being on horses. Antoinette currently serves as a trustee for the Reiki Association of Southern Africa and teaches various courses at the Centre for Reiki in the Overberg Area and Hermanus.